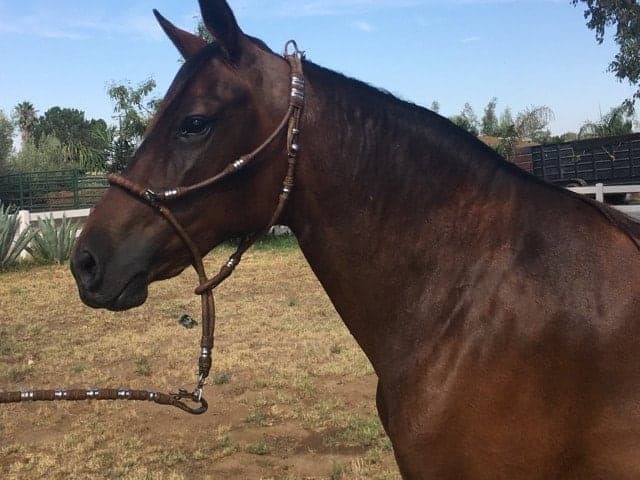 HVM Legacia has matured into a beautiful mare and is almost finished in the bit. 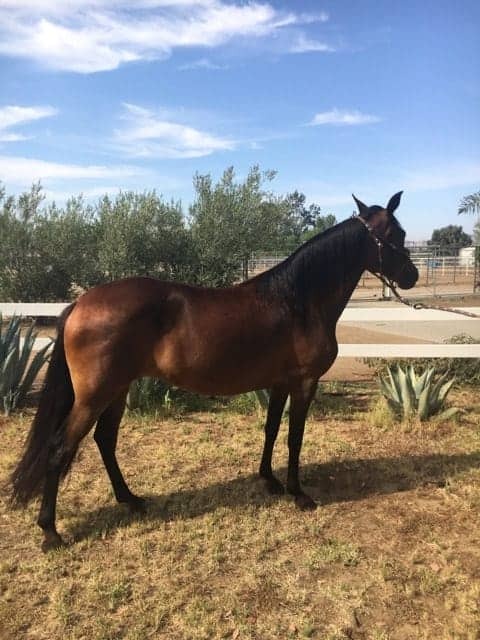 She is 6 years old with hours on the trail, arena, and round pen. 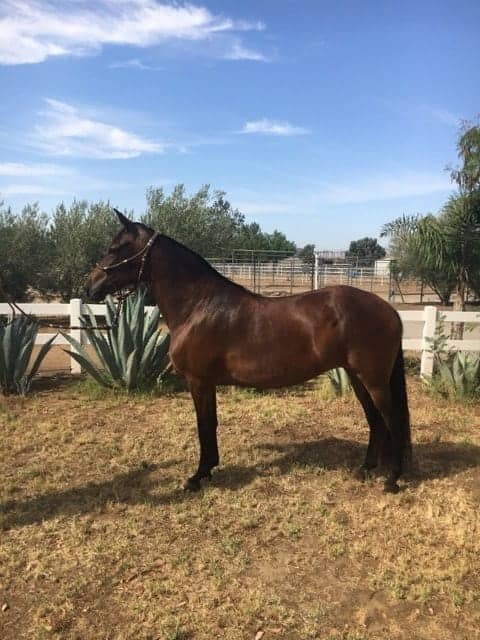 Additionally, she was shown in halter as a 3 year old and was a winner. 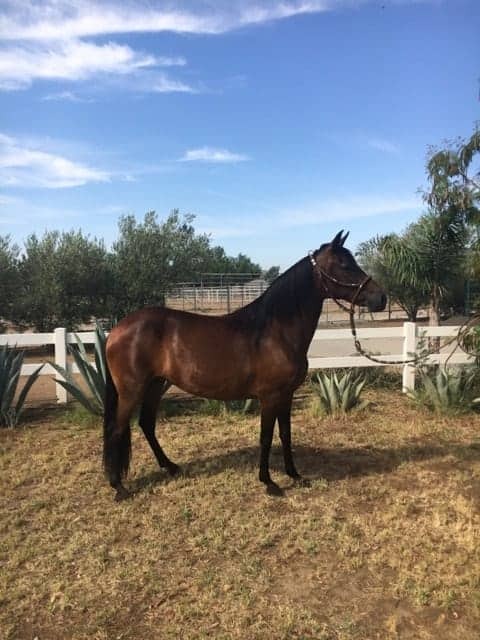 Legacia will make a lucky person a great show/trail horse. 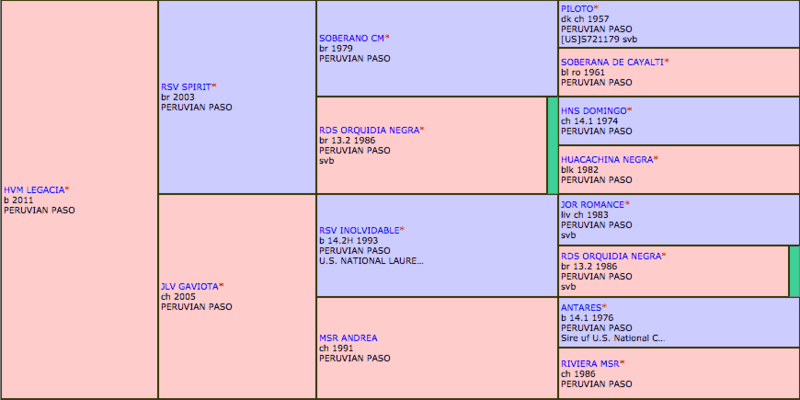 She has wonderful bloodlines, with RSV Inolvidable+, Soberano CM, *HNS Domingo+ and Piloto in her background, making her an excellent choice for breeding in addition to trail or show.